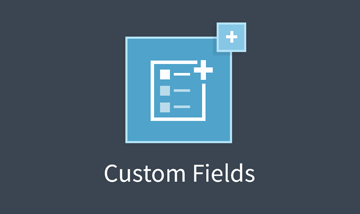 The Conductor Custom Fields Add-On allows custom field data to be placed within Conductor Widget output. 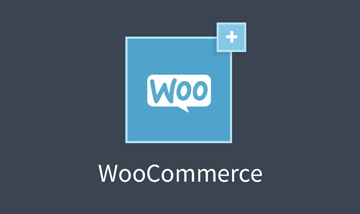 The Conductor Display Pack Add-On adds different widget layouts to Conductor Widgets. 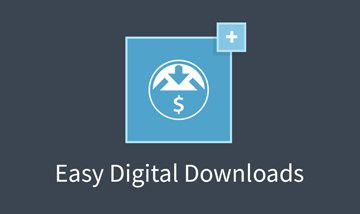 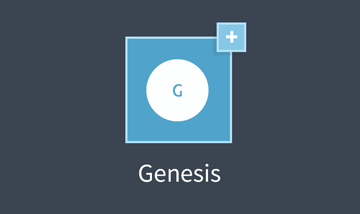 The Conductor Genesis Add-On adds Conductor support to Genesis and Genesis child themes. 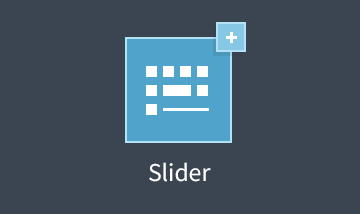 A lightweight and easy to use slider add-on for Conductor.